Welcome to First Presbyterian Child Care Gainesville GA! Welcome to the First Presbyterian Church Child Development Center in Gainesville Georgia. We are thrilled you are considering enrolling your child in our child care program. Our teachers look forward to knowing your family and providing the best possible care for your little one. At the First Presbyterian Child Care Gainesville GA, we promise to help your child develop spiritually as well as mentally, physically, and emotionally. Our prayers always include our CDC children and families. Our staff is loving and caring and available to you to help with any concern. We hope that your child will build many joyful memories with us and that First Presbyterian will always be a home-away-from-home for all our children. 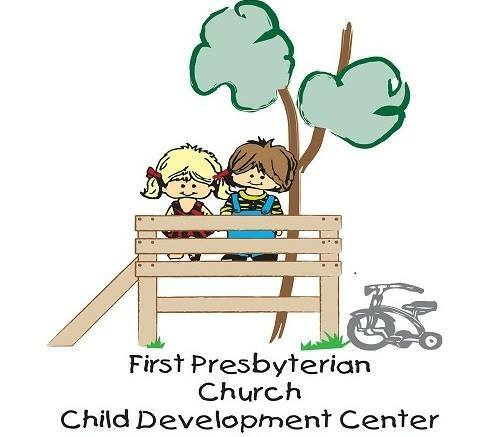 First Presbyterian Church Child Development Center is a full service childcare center serving children ages 6 weeks to Pre-K. We currently have two “Bright from the Start Pre-K” classrooms. Please remember that First Presbyterian Church Child Development Center has Access Controlled Entry and Exit! Security and safety for the children is of up most priority. Click here to visit the website of First Presbyterian Church.